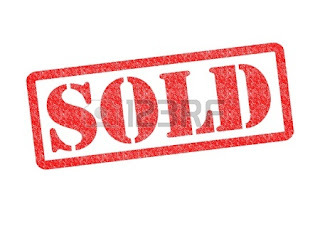 American Wholesale Property: Off Market Pinellas Property!!! 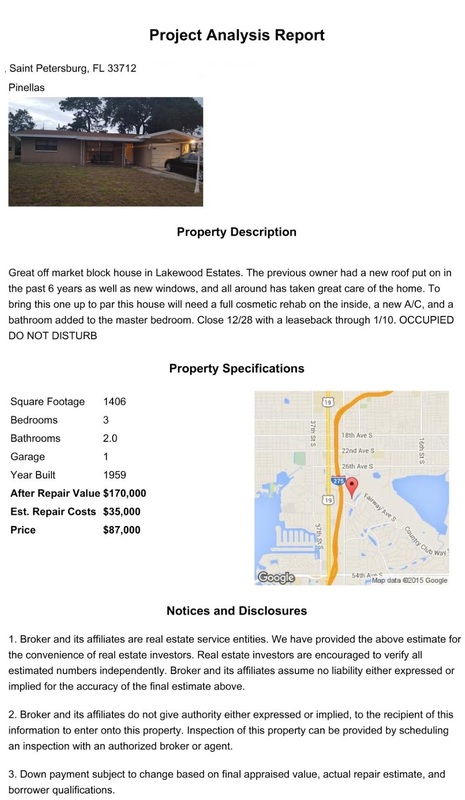 Great off market block house in Lakewood Estates. The previous owner had a new roof put on in the past 6 years as well as new windows, and all around has taken great care of the home. To bring this one up to par this house will need a full cosmetic rehab on the inside, a new A/C, and a bathroom added to the master bedroom. Contact Ryan Harthan at 727.308.1223 for more information!